I love these posts so much, here's week 2. I think its a given, I'm addicted to Instagram! It was always in the stars. My new Bargain mug £1 / Caramel Shortcake / Hubby surprising me with 2 bottles! New Candles / Cat nap / Having a go at threading my brows! 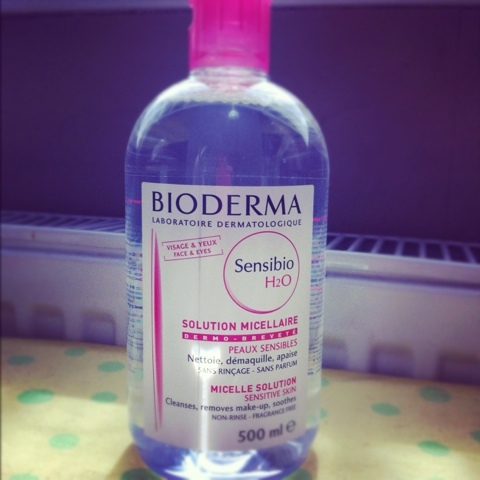 I finally caved and bought the big 500ml bottle of Bioderma, worked out to be quite cheap actually! 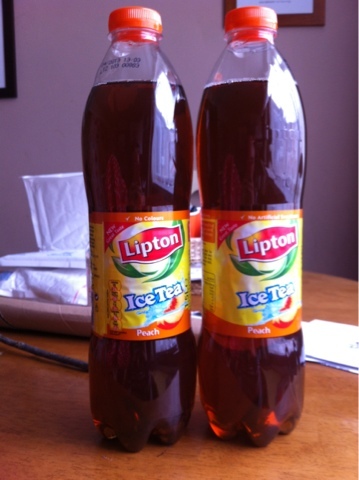 I literally did a little dance in the isle of Sainsburys when I saw these 1.5L bottles! Never knew you could get this size! Plus they were on offer 2 for £3 ☻Happy days! I hope you enjoy the post! Leave your links to your Instagram posts below!